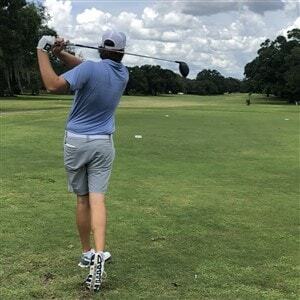 I’m about a 2 handicap and i’m looking to switch up driver shafts. I currently have a Fujikura Vista Pro X-stiff shaft in my 917 D3, however it launches a bit too high for my preference, and I need to switch. Im having trouble deciding between the HZRDUS yellow 6.5 and the Aldila Rouge Silver. I have a relatively quick swing (around 117mph) but i’m working on creating a slower, better tempered, swing. I don’t know the pros and cons of each shaft and the last thing I want to do is drop 150$ on a shaft and end up realizing I don’t like it. Any bit of insite you guys can give me would be huge!